Mon:8 a.m. - 5 p.m.
Thurs: 8 a.m. - 5 p.m. When it comes to criminal cases, it's important to hire a criminal defense attorney. You need to hire someone who knows the ins and outs of criminal law. You need to hire someone who has experience working with similar cases, and you need to hire someone who has experience working in the area in which you were arrested. After being arrested, you're going to have lots of questions. You need an attorney who can walk you through the process and communicate with you on a regular basis. Find out how the attorney will contact you and what you can expect as far as communication. You need to know that you'll be able to contact your attorney whenever you need to speak with them. When it comes to your court date, you need to find an attorney who can present themselves in a professional manner. 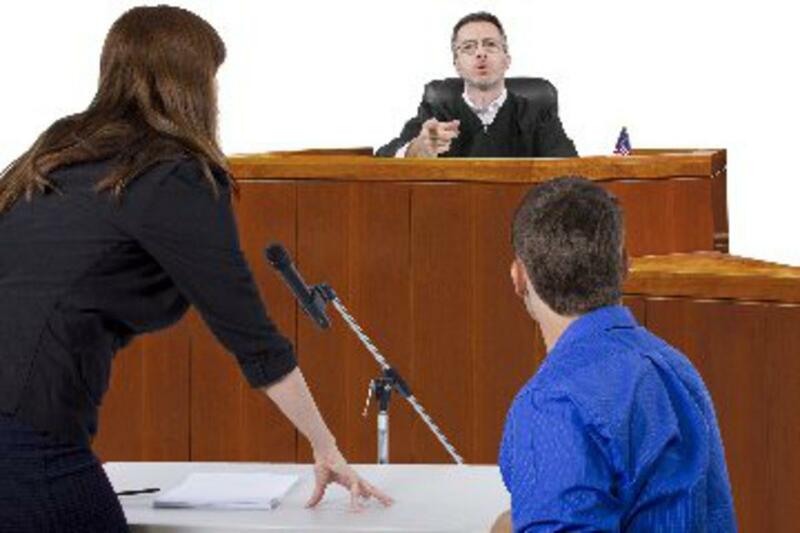 Your attorney should have a great court demeanor and be confident when speaking in court. More than anything, you need to find an attorney who will work hard to try every avenue to help you get the best results possible. You don't want an attorney who will just encourage you to take the first plea deal that you get. You need someone who will examine the facts, check for possible errors, and look for ways to prove your innocence. When choosing which one of the Chambers County lawyers you should hire to help you with your case, you need to schedule an initial consultation. If you don't feel like you chose the right criminal defense attorney for your case, don't be afraid to move on to someone else who possesses the qualities that you need for your case. by tim johnson & co.